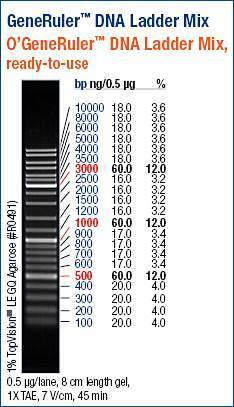 Ran PCR products from yesterday on a 1% agarose 1x TBE gel, stained with ethidium bromide. IMPORTANT NOTE: The negative control sample should actually be labelled UW08:22-11A. PCR looks great. Excellent amplification in the RLO positive samples (06:6-54), with no amplification in the negative controls (UW08:22-11A) nor in the no template controls (NTC). 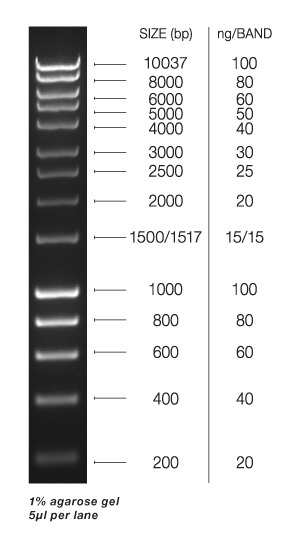 Excised the bands from each of the RLOv positive samples (see gel image below) and purified the DNA using UltrafreeDA Spin Columns (Millipore) according to the manufacturer’s protocol. DNA was stored @ 4C for cloning/labelling/sequencing at a later date. Gel image showing excised regions.